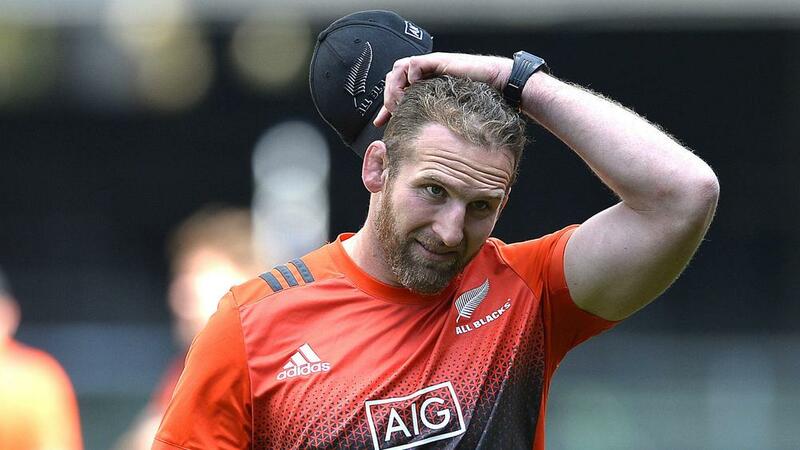 Kieran Read will miss the start of the 2018 Super Rugby season as the New Zealand captain will undergo a back operation this weekend. The number eight is expected to be out for around four months after he has surgery on Saturday. Read missed the All Blacks' final match of the season against Wales last month and Crusaders on Wednesday confirmed he will go under the knife. "He has been reviewed by both the All Blacks and Crusaders medical teams, as well as a back specialist, who will continue to monitor his recovery. Expected recovery time for such injuries is approximately four months," a statement from the Super Rugby champions said. Crusaders will have to do without Read when they start the defence of their title against Chiefs on February 24 and the 32-year-old is likely to be out until the middle of April. Read posted on Facebook: "So lucky there's a big summer of cricket coming up as I will be spending plenty of time here over the next few weeks. "Head in for surgery on a disc in my back on Saturday which I injured at the end of the season. Hopefully, I don't miss too much of the start of the @superrugby season."